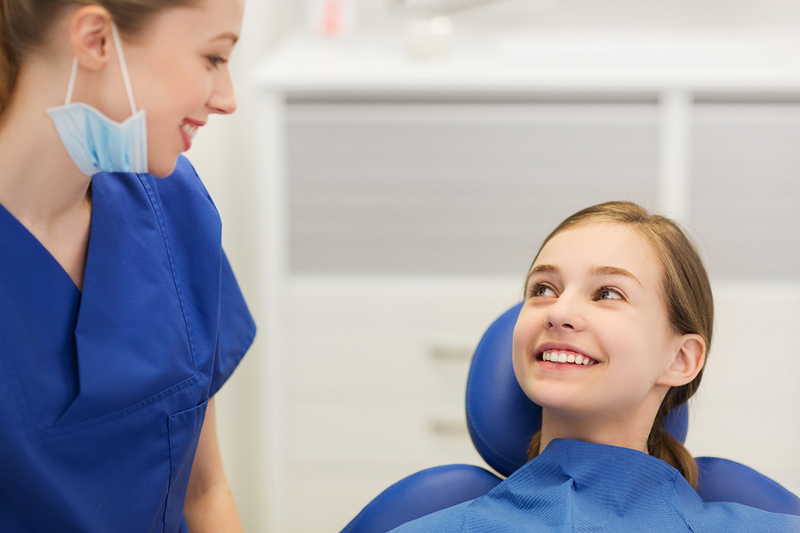 When it comes to the health and aesthetics of your or your child’s smile, having experience is key. At Wow Dental Group, we have helped improve and maintain over 30,000 smiles since 2003 in the greater Metro West Boston area, including Waltham, Sudbury, Hudson, Framingham, Lexington, Belmont, Northborough and Southborough, Massachusetts. This experience allows us to properly diagnose your case and expertly recommend the best-suited course of dental treatment. Adults who visit our practice will benefit from our years of expertise with gum therapy treatment and more. If your child is the one who needs to visit a Waltham pediatric dentist, our doctors’ significant experience treating young patients can help ensure not only the best treatment but also a comfortable, relaxing atmosphere to put your child at ease. At Wow Dental Group, our goal is to help you and your child develop a lifelong positive attitude toward dental health. 3D Digital X-Rays and Impressions with iTero – The iTero digital scanner replaces two older diagnostic methods in a single step! Say goodbye to the higher radiation exposure of older x-rays, and enjoy the convenience of instantaneous images. 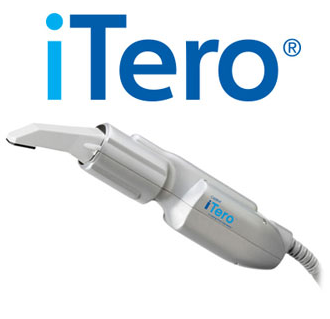 The 3D images of the iTero scanner also replace older methods of taking teeth impressions. You don’t need to hold a messy, bad-tasting, and uncomfortable putty tray in your mouth anymore. Thanks to iTero, your diagnostic experience is healthier, more comfortable, and more reliable! Having doubts about the health or look of your or your loved one’s smile? 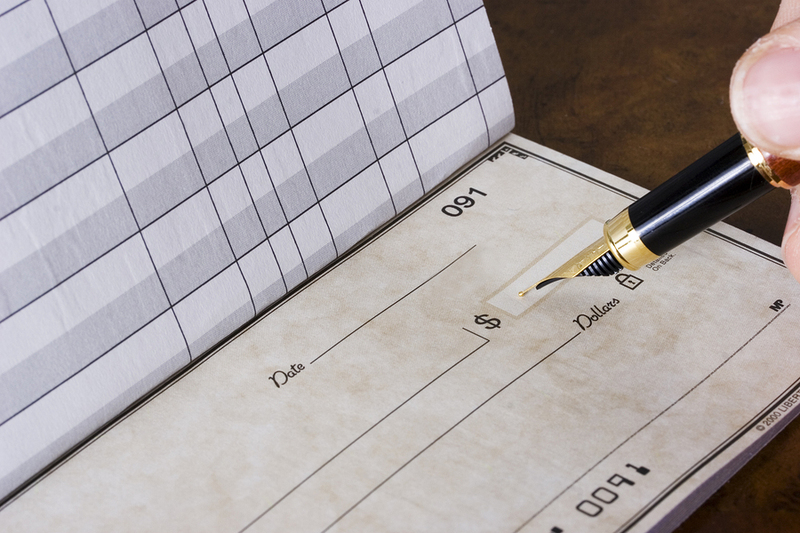 What if you could know for sure what your dental options are without paying a hefty fee? We’re so confident that you’ll fall in love with the technology, treatment options, and friendly team at Wow Dental Group that we’ve decided to offer new patients a complimentary Smile Assessment for absolutely no cost. We’re so excited to be a part of your smile transformation. For more information, call any of our Wow Dental Group office or click here to use our convenient online appointment form. We look forward to meeting you! Playing an active role in the community is great for everyone involved. Our Wow Dental Group Team loves to help our community as much as we enjoy taking care of our patients! That’s why we frequently share our time and our resources with a variety of charitable causes. Host Smiles Change Lives events. Smiles Change Lives is a nonprofit organization that provides braces and other orthodontic care to children whose families cannot afford orthodontic treatment. Volunteer time at local schools. Dr. Chen regularly visits local schools to teach children the importance of proper oral hygiene practices. Provide free mouthguards to all local school athletes. Wearing a mouthguard during sports practice and games can help to avoid significant dental injuries. 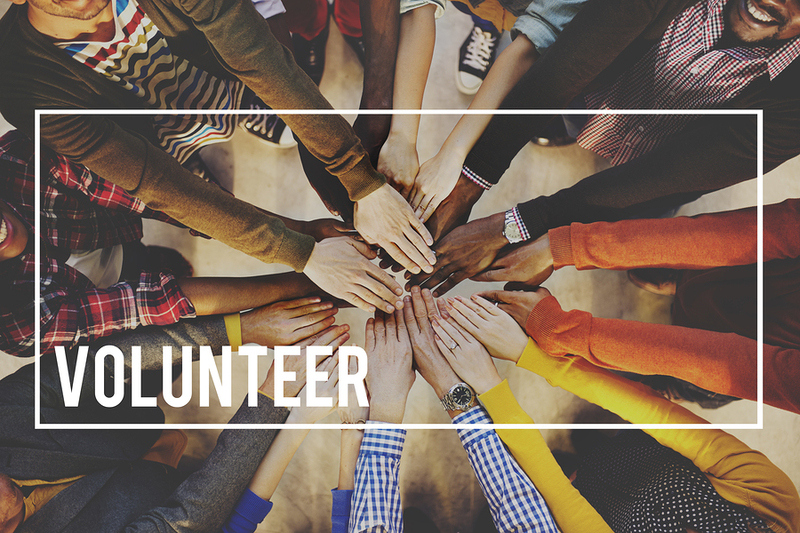 Participate in numerous other local charities and events. Some examples include our Halloween candy buyback, photo booth donations, Princess Boutique, and Operation Gratitude. At Wow Dental Group, we appreciate the importance of being able to communicate effectively with our patients for the best possible dental care. For this reason, our dental office and in Waltham, MA, provide dental services in Spanish, Portuguese, Chinese (Mandarin), Korean, and Japanese. This is just another way that we seek to go a step beyond for the members of our community. At Wow Dental Group, we are dedicated to ensuring you and your loved ones never miss a single day of school or work. 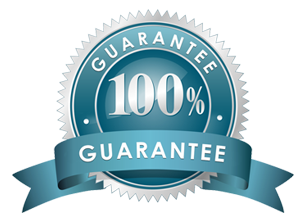 In fact, we guarantee it! To accommodate your busy schedule, we have extended our hours to include availability both before and after typical school and work hours. If your weekdays are so full that even our extended hours can’t accommodate you, don’t worry! 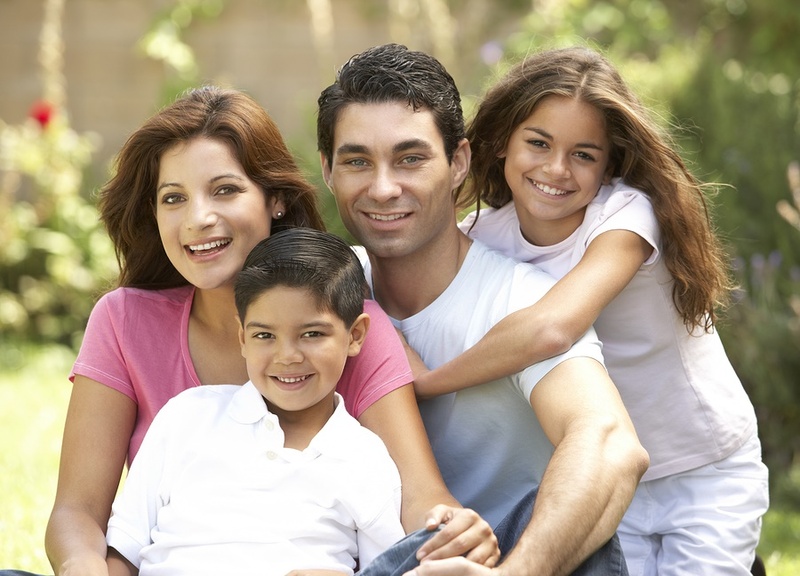 We also offer Saturday appointments to accommodate even the busiest family schedule. Long wait times seem to be almost a rite of passage at most medical offices these days, but not with Wow Dental Group. We know your time is valuable, and that’s why we’ve kicked long wait times to the curb in favor of appointments that start right when they’re supposed to. No more being late to school or trying to calm hungry kids who just want to get home for dinner. We honor our commitment to you by honoring your schedule. After all, isn’t life hectic enough without your doctor adding to it? Schedule your complimentary Wow Smile Assessment today and see just how soon we can get your treatment started. Call our office, or click here to use our convenient online appointment form. We look forward to seeing you! At Wow Dental Group, we understand how costs can build up quickly when more than one member of the family needs dental treatment. 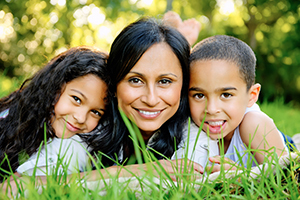 In our effort to provide affordable care for every member of your family, we provide a family discount when multiple family members undergo treatment at our dental office Waltham, MA. We also provide a discount to all patients who pay their balance in full at the beginning of treatment. 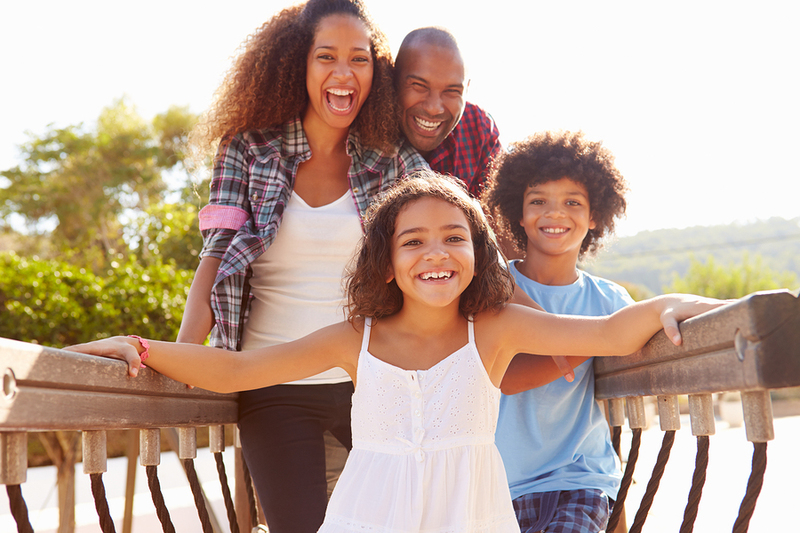 Whether we are treating you, your siblings, moms, dads, or even grandparents, we work to ensure that every member of your household has access to quality dental care. At Wow Dental Group, we know cost can be a big issue when it comes to dental treatment. 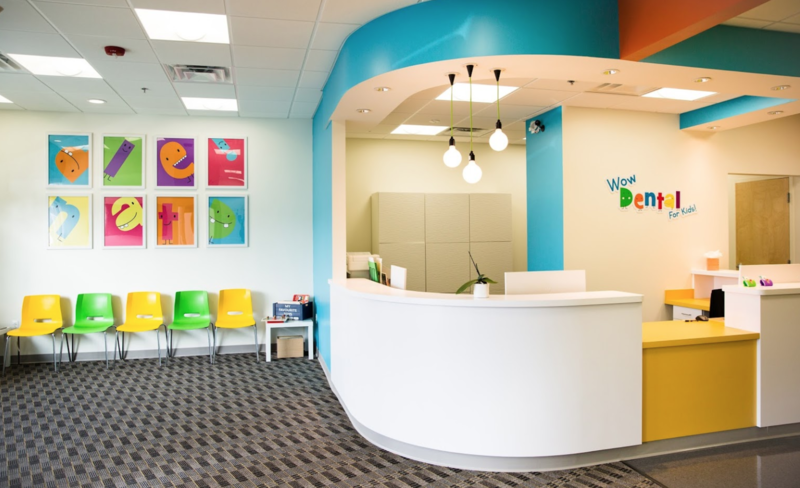 We want the care you or your loved one needs to be easy and affordable to obtain once you walk through the doors of our pediatric dental office in Waltham, MA. In addition to accepting most dental insurance plans, we offer low- and no-interest monthly payment plans to assist you with any remaining treatment balance. We don’t believe anyone should have to forego needed treatment for financial reasons, and we will work with you to create treatment and payment plans that fit your budget. To learn more, give us a call or schedule your free initial Wow Smile Assessment by clicking here. We look forward to making your healthiest smile a reality!